The Obama administration has big plans for electric vehicles. The administration poured $2.4 billion USD into the development of electric vehicles and battery technology in March 2009. The $2.4 billion was taken from the $787 billion USD economic stimulus bill and provided $1.5 billion directly to automakers, $500 million for companies that build electric vehicle components, and another $400 million for research and infrastructure. This is in addition to up to a $7,500 tax credit that is available to those who purchase plug-in hybrid vehicles. However, despite all of the money being thrown at the electric vehicle industry, the payback for consumers is continually being questioned. The latest backlash is in a new study coming from the Boston Consulting Group (BCG) according to the Detroit News. The report suggest that consumers won’t see a payback for the energy/fuel savings of all-electric vehicles for roughly 15 years. 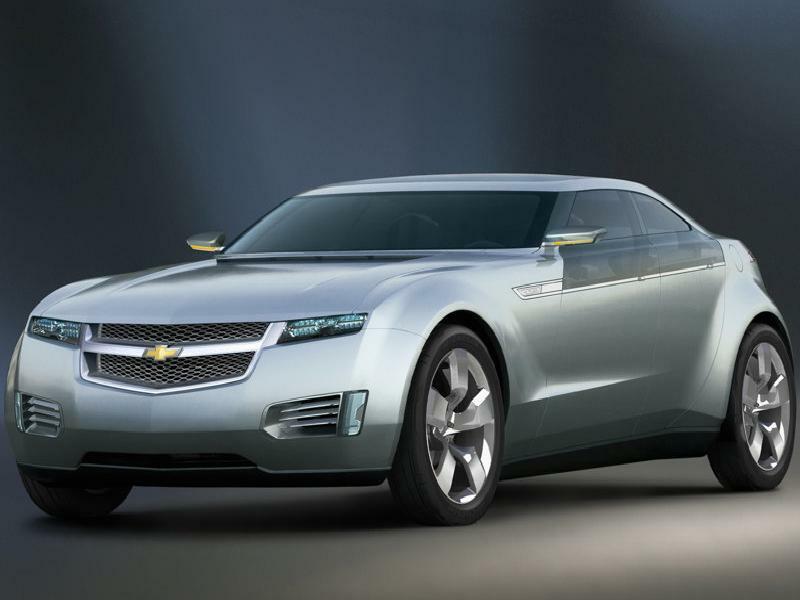 The upcoming Chevrolet Volt, however, fares even worse — according to the BCG, the payback timeframe for the vehicle is a whopping 19 years. The main reason for the disparity is battery technology. Advances in battery technology to provide greater range for vehicles have not come fast enough. Likewise, the astronomical price tag of batteries used in vehicles like the Tesla Roadster and Chevrolet Volt won’t be coming down to more acceptable levels anytime soon. Even more troubling is BCG’s assertion that a 15-kWh battery pack which costs $16,000 today will still cost a hefty $6,000 ten years from now. BCG suggests a number of things to make electric vehicles more palatable to the U.S. consumer with two of the more outrageous options being a 210 percent increase in the gas tax or oil prices skyrocketing to $375/barrel. And it’s not just BCG that is predicting doom and gloom for the electric vehicle industry. DailyTech reported in late December that the National Research Council (which is funded by the U.S. Energy Department) also didn’t have too many kind words to say about the feasibility of electric vehicles. In addition, the relatively small $2.4 billion that the Obama administration has already funneled into the electric vehicle market would have to be expanded to hundreds of billions of dollars for the vehicles to proliferate in the marketplace. With regards to pure electrics, he added that they are “for the intellectual elite who want to show what enlightened souls they are.” More recently, de Nysschen commented that “paying customers to drive your cars is not sustainable,” in reference to the aforementioned $7,500 tax credit. Despite the controversy and negativity surrounding plug-ins and all-electrics, manufacturers are still shifting money and resources to the production of such vehicles. The Chevrolet Volt will be out later this year and Nissan is readying its all-electric Leaf for production. Toyota is working on a production version of a plug-in Prius and Tesla is speeding along with further development of its Roadster and the production version of the Model S.
The vehicles are coming and there’s no stopping them — it will just take some time to see who is “stupid” enough to buy one.